We have put together a simple video book trailer for Stephen Brooke's new fantasy novel, THE EYES OF THE WIND. 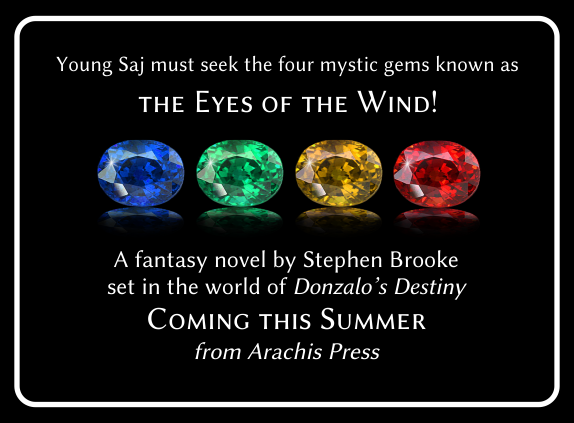 The date of July 15, 2016 has been set for the official release of Stephen Brooke's new novel, THE EYES OF THE WIND. 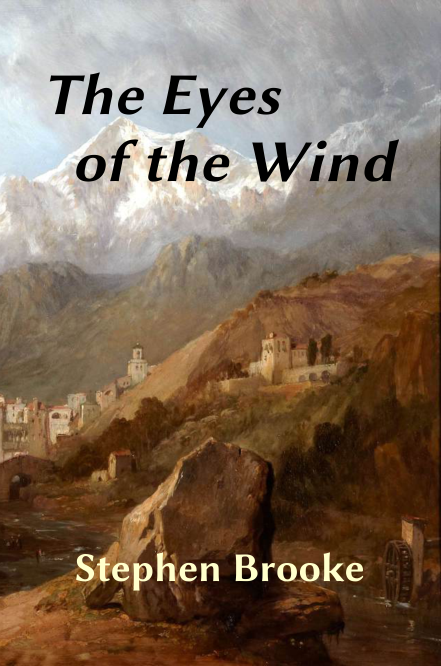 THE EYES OF THE WIND will be available in print and ebook formats through Arachis Press and books sellers everywhere. Exact date to be announced!